MK3 golf steel wheel rims plastic trim thingy???? but has anyone got the plastic rings that go on the mk3 steel wheel? 14 inch? dan mk1 did have sum p-sluts dude ! i gt sum original gti mk2 bbs?? Phil did have some Tarantulas before I think! Yup, sure have, and bottle tops. gimme a shout ben. looking for the plastic trim that goes around the 14" mk3 golf steel wheel? the ones i put up?? I know the Beemers had the BBS rims but didnt they have a BMW badged centre cap? Ummm...maybe have them here...pictures dude? 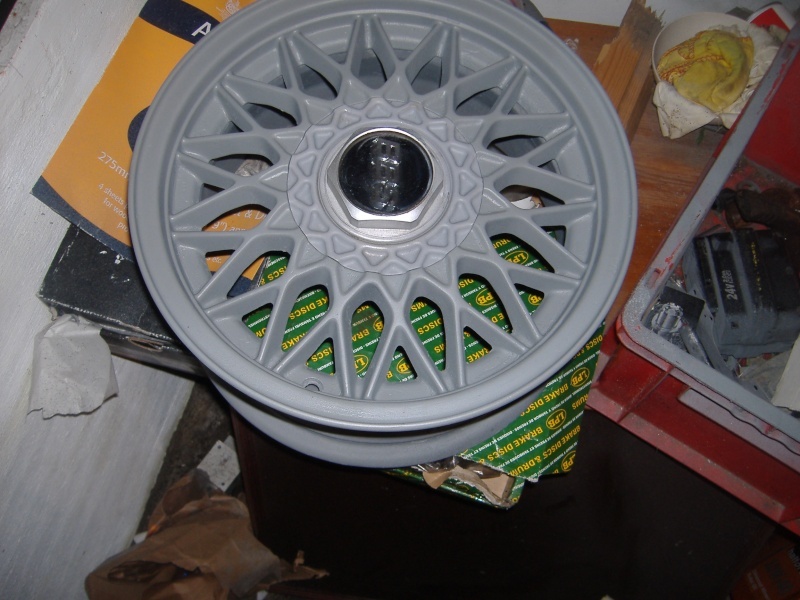 Subject: Re: MK3 golf steel wheel rims plastic trim thingy??? ?